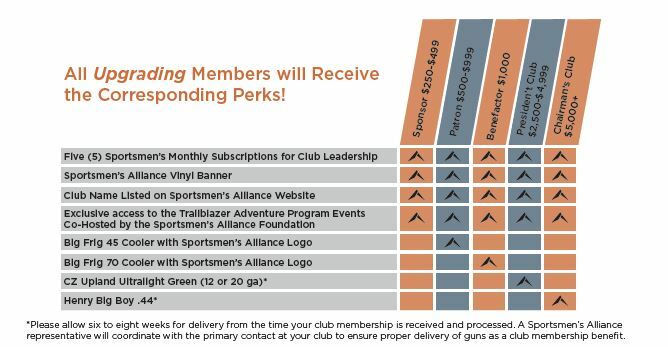 The Club Membership program enables sportsmen’s clubs to actively join in Sportsmen’s Alliance’s mission of protecting and advancing the rights of hunters, anglers, and trappers. 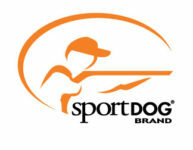 The collection of sportsmen’s clubs unified through Sportsmen’s Alliance provides a commanding presence against our adversaries within the anti-hunting and animal rights movement. *Please allow six to eight weeks for delivery from the time your club membership is received and processed. A Sportsmen’s Alliance representative will coordinate with the primary contact at your club to ensure proper delivery of guns as a club membership benefit.